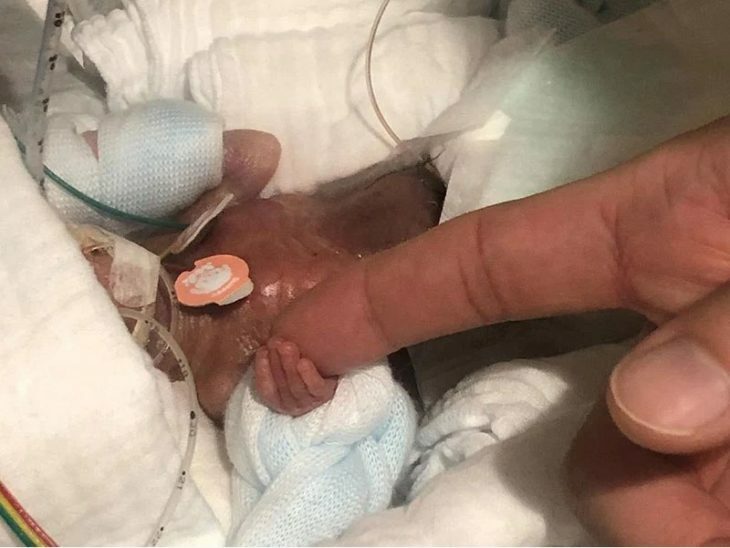 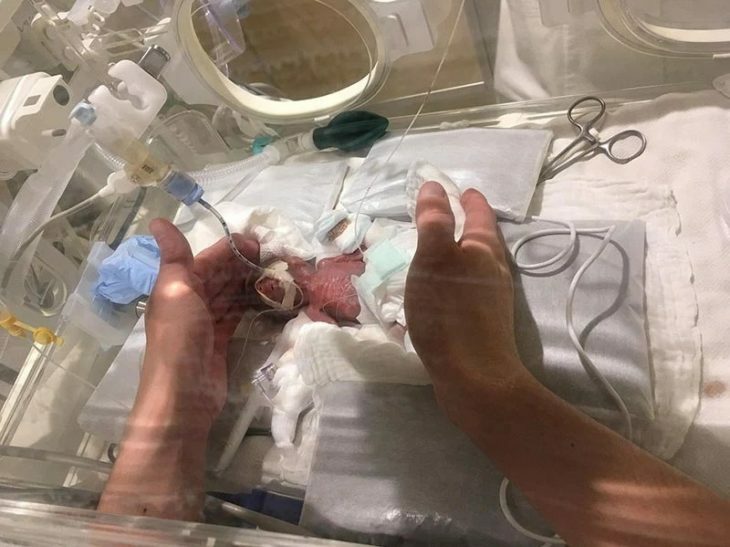 The world’s smallest-known baby boy to be born and survive was just discharged from the hospital after spending 5 months in neonatal intensive care. 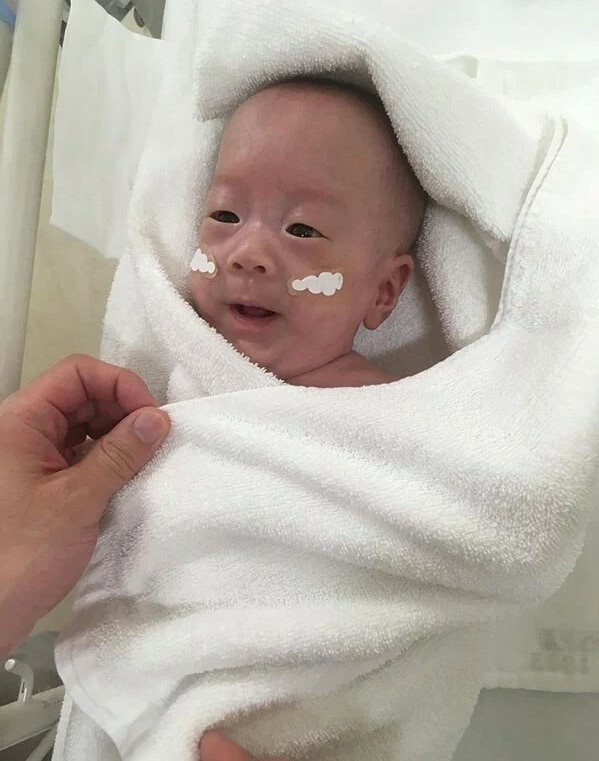 Born in Tokyo, Japan 16 weeks early last August, the baby boy weighed just 268 grams (9.45 ounces) at birth. 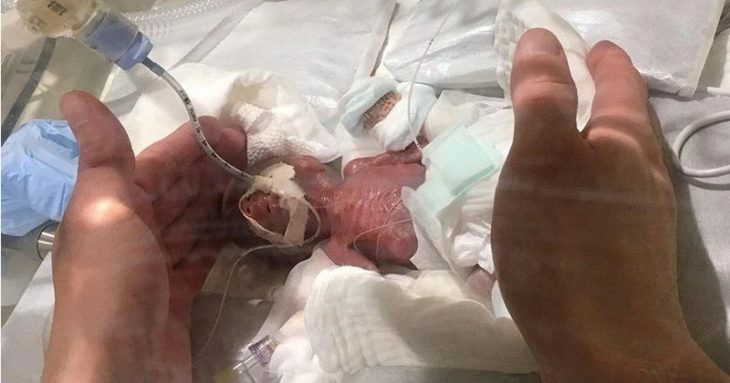 Now weighing 3.2 kg (7.05 pounds), the amazing little baby was sent home from the hospital at the end of February.